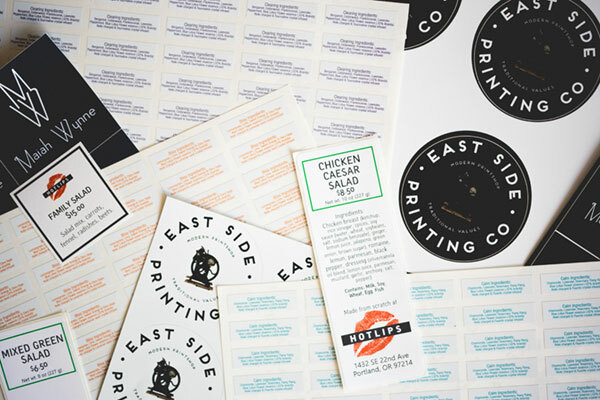 We’re your best bet for quick-turn & custom created stickers, labels, and decals. 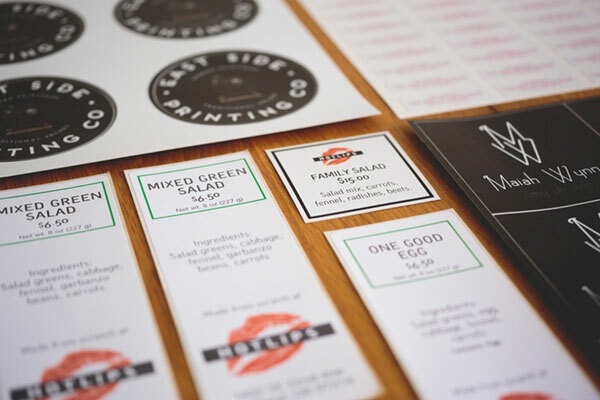 Our speciality machine is able to print & cut around any custom design shape. 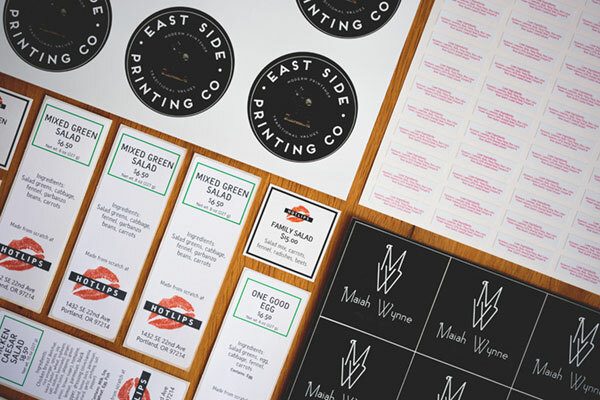 No quantity order minimums – we can print just one if that’s all you need.